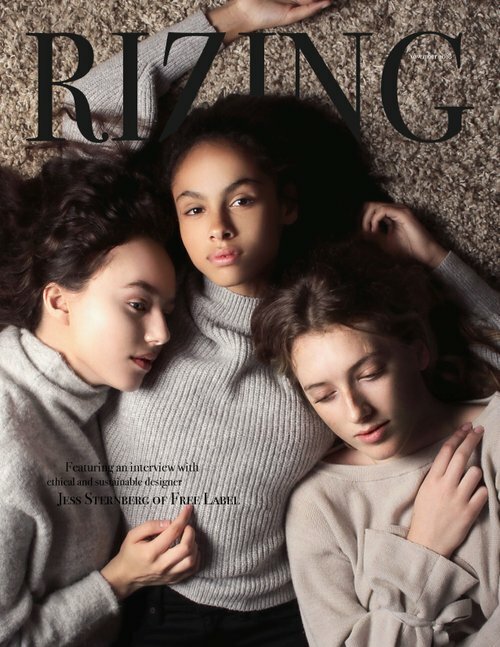 Rizing is more than a picture book or another fashion magazine. Here at Rizing we are about people first, be it the content creator or the consumer. We want to give a voice to those willing to share and a platform from which their stories can reach the people who will benefit.